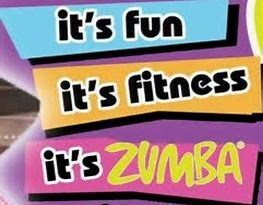 Zumba for Alma April 27th from 9:00-11:00 in the NPE Cafeteria. First grade is holding a Zumbathon in honor of Alma Garcia. $5 donation to participate. All proceeds go towards purchasing books for the NPE library in Alma's name. 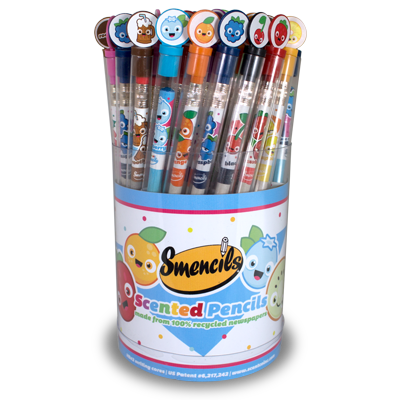 Our Student Leaders will be selling Smencils and Smens on Thursdays after lunch. Smencils will cost $1.00 each and Smens will cost $2.00 each.